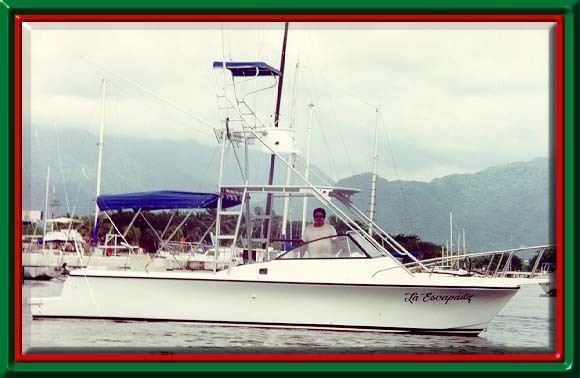 La Escapada – 27 foot Sport Fishing Charter Boat in Puerto Vallarta. 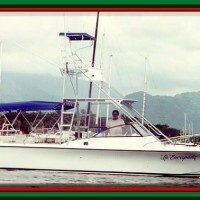 Cummings 300 HP Turbo Diesel, Head. Radio and Outriggers.